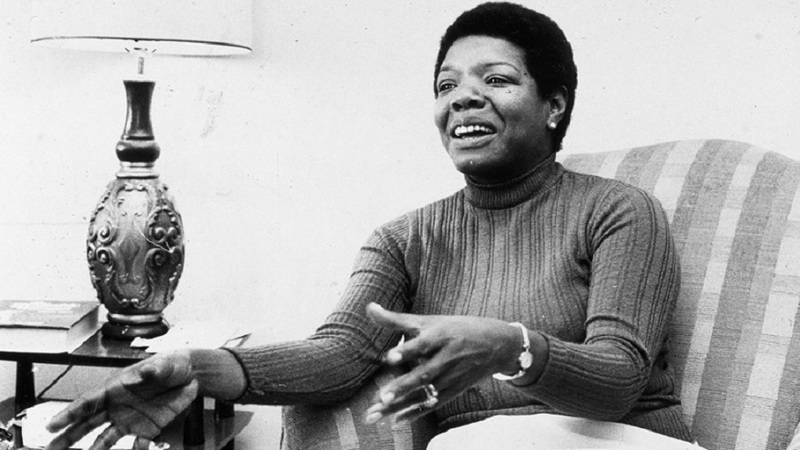 Journey through the prolific life of the I Know Why the Caged Bird Sings author and activist who inspired generations with lyrical modern African-American thought. 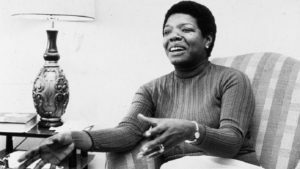 This first feature documentary on Angelou includes exclusive interviews with Oprah Winfrey, Common, the Clintons, and others. On CPTV: Tuesday, Feb. 21 at 8 p.m.